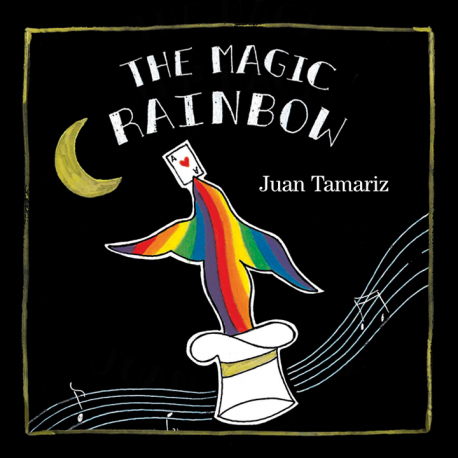 It was the early eighties when Juan Tamariz announced that he would begin writing his theory book, The Magic Rainbow, which would become the third in his theory trilogy (The Five Points in Magic, The Magic Way, and now The Magic Rainbow. He had taken as long as I have been alive to write the book ... and so I made sure to be the first in line to buy the book and to learn yet more lessons from The Maestro. When I read The Five Points in Magic, I wondered how Tamariz applied the theories in practice. So, I went back to watch videos of his work and was surprised at just how present his theories were in his performances. For example, his feet were positioned exactly as he described, he kept eye contact in the ways he taught, and so much more. It's clear that Juan writes not just in theory, but writes from experience. The same applies to how theories in The Magic Rainbow — especially as you get to the practical theories later in the book. Therefore, it's fun to watch him work and to match up what he says in the book to see how he applies them to performance. You've probably heard the Yogi Berra quote: "In theory, there is no difference between theory and practice. But, in practice, there is." And that's the key: for a book like The Magic Rainbow to be of any lasting impact, you must find ways to apply the theories. I find it best to think about tricks in my repertoire as I read the book. For example, when reading about "The Prior Pause" on page 310, I immediately started thinking about specific routines of mine that I could apply Juan's thinking. The more effects you can fit them to, the larger (and longer lasting) impact his work will have. With a book this size, it's extremely important to take note of thoughts you enjoyed, things you want to return to, and ideas you want to apply to your own work. More important than taking notes is returning to them and putting them into action. So be sure to make time to come back and review your notes regularly. With a book like The Magic Rainbow, there's so much to take in that you really shouldn't rush it. Therefore, I recommend reading a few pages a day, ensuring that you give yourself time to consider Tamariz's thoughts and decide if and how you will apply them to your own work. I'd consider the first fifty pages or so to be theoretical theory, in that Tamariz uses it to ponder (and describe) why magic is an art, why magic is best performed live, and more. 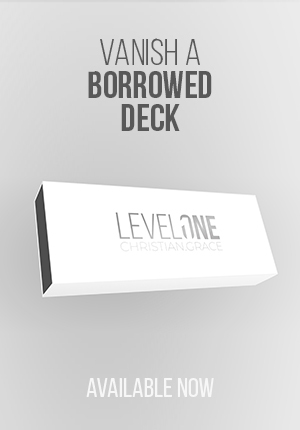 This section really caused me to think hard about my own magic in general. The remainder of the book provides actionable theories that you can apply to your own effects. Knowing this might help you understand how to approach the book — it starts general and then narrows in to practical theory. I hope these thoughts help you enjoy The Magic Rainbow. I'll be returning to the book often, and am thankful that Juan Tamariz has chosen to share these essays with us.